Kimberley Kickertz is the founder of Kickertz Consulting, LLC, an HR firm that helps clients in oil and gas, manufacturing, legal, construction, non-profit and food service. She has been working with ValentineHR since 2014. Kim enjoys the challenge of helping companies navigate their unique needs. Her favorite kind of company is the kind that’s passionate about the vision and future of their business while simultaneously investing and developing their most valuable asset, their employees. Her specialties are policy and procedure development, employee relations, recruiting, and strategic HR planning. Kim received her bachelor’s degree in business management from the University of Houston, C.T. Bauer College of Business. She earned her PHR and SHRM-CP certifications while working at a Houston-based professional employer organization. She’s also worked for a local CPA firm and interned at the Equal Employment Opportunity Commission (EEOC) investigating employee complaints and grievances. 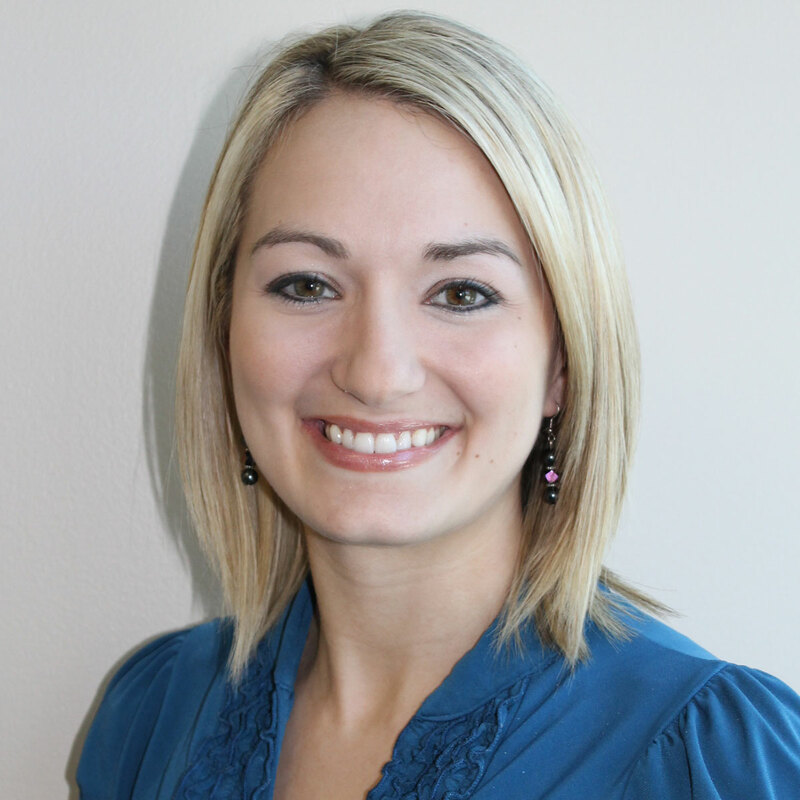 She works with clients in the Houston-Metro area, Austin and San Antonio. Kim and her husband have two young daughters and a yellow Labrador named Jax.